Thrills! Chills! A serialized monthly detective show, performed LIVE in the style of a 1950s radio drama! 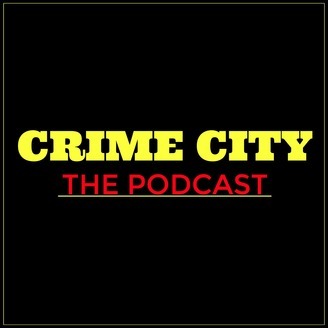 Support our show and earn fun rewards at https://www.patreon.com/crimecity. 22 Crime City! Episode 22- The Private Detective! Brad and Lillian have returned to Crime City and they're ready for answers. Will they like what they hear? Starring Mike Judson, Marsala Lukianchuk, Kenn Gibb, Daniel Smith, Dane Shumak, Meg O'Sullivan, Mélanie Dubois, and Adam Martignetti. Created by Andrew Root. 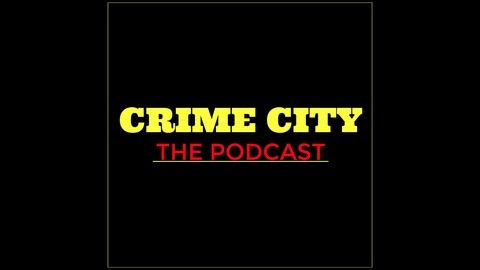 Music by Adam http://www.soundcloud.com/martignetti Want your chance to be involved in future Crime City content? Want exclusive bonuses? Want more Crime City? Support us at www.patreon.com/crimecity! 21 Crime City! Episode 21- A Tale Of Two Atrocities! 20 Crime City! Episode 20- The Precarious Sagittarius!